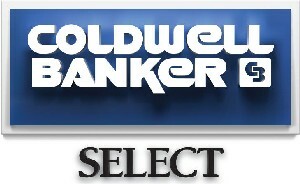 © 2015 Coldwell Banker Select Luxury Homes of Oklahoma City. Equal housing opportunity. An equal opportunity company.